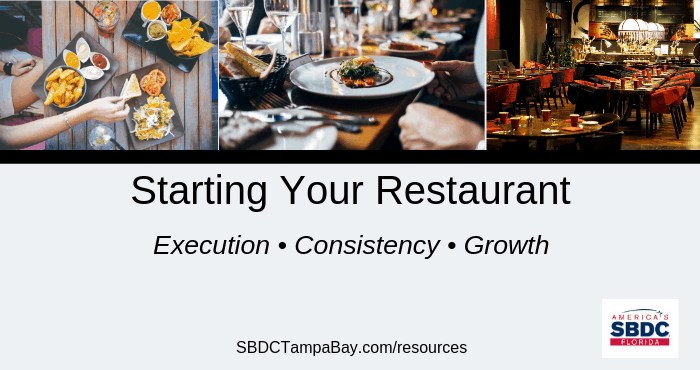 Starting a Business - Florida SBDC. 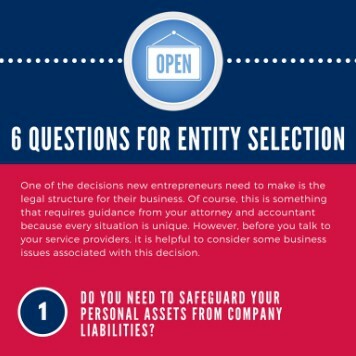 Are you not the bookkeeping type? 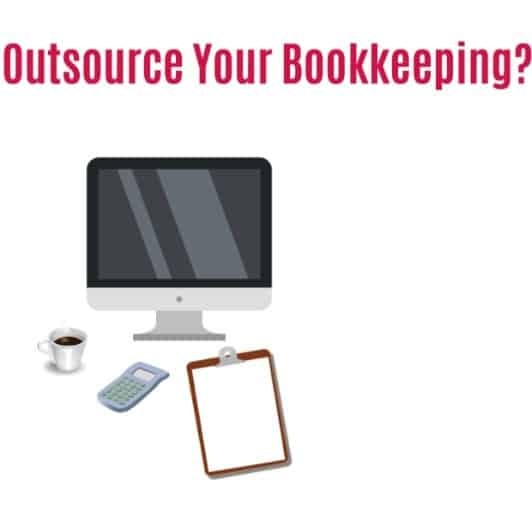 Are your monthly volume of bookkeeping transactions not large enough to justify a bookkeeper on staff or has your business grown so large that do it yourself bookkeeping is no longer an option? If the answer is yes perhaps outsourcing is right for you. 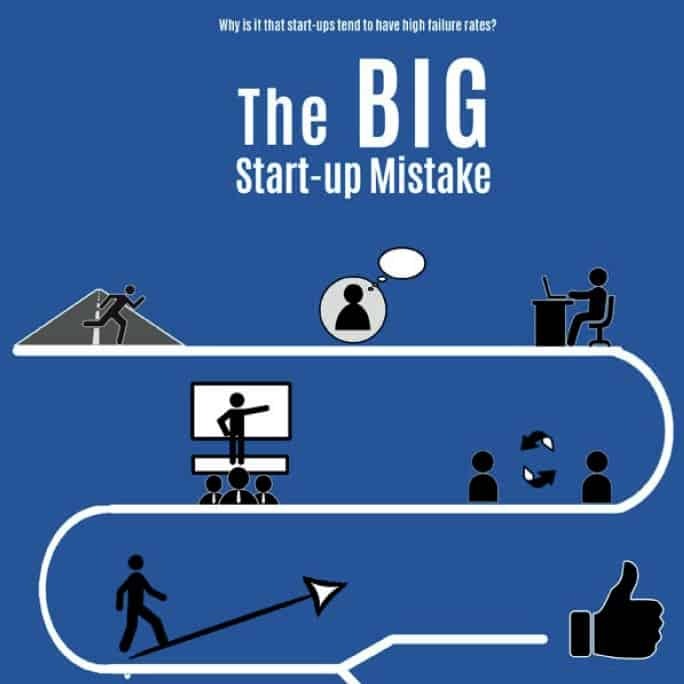 The Big Start-Up Business Mistake!